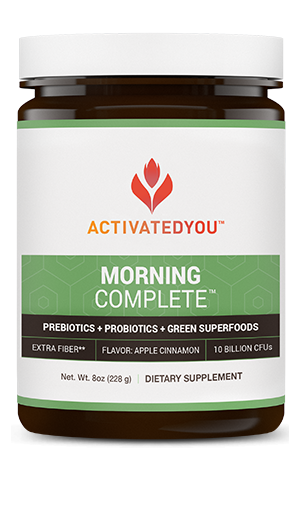 Morning Complete is a first-of-its-kind formula designed to fortify your body with the nutrients it needs for optimal health. 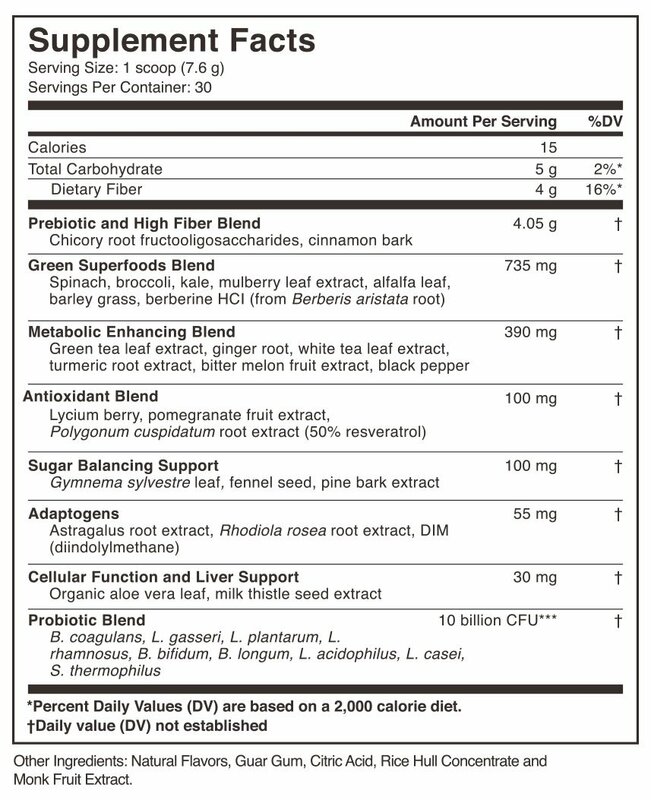 This delicious, green-apple flavored drink combines prebiotics, probiotics, green superfoods, and a powerful metabolic blend to help you start your day feeling nourished and refreshed. 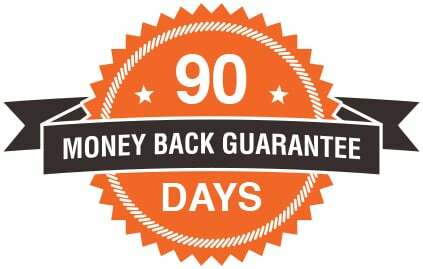 This drink provides a boost of probiotics to your system in the form of 10 different probiotic strains – it’s the perfect partner to your Advanced Restorative Probiotic, and is designed to help populate your digestive system with beneifical bacteria. Morning Complete isn’t a supplement – it’s a delicious, green-apple flavored drink. To use Morning Complete, simply mix a scoop of our easy-dissolve powder in with the liquid of your choice – we suggest water or green tea – and drink.